This quaint little town still has close ties to the sea. Both small cruise ships and private charters alike regularly stop at this port. When you dock with a private yacht charter you can leave the crowds behind and wander the through this thriving fishing village. You'll notice a strong Norwegian heritage. Petersburg is located on Frederick Sound near the summer feeding grounds of hundreds of humpback whales. The Stikine–LeConte Wilderness Area, with its beautiful LeConte Glacier calving off tons of bright blue icebergs, is a short boat ride away. 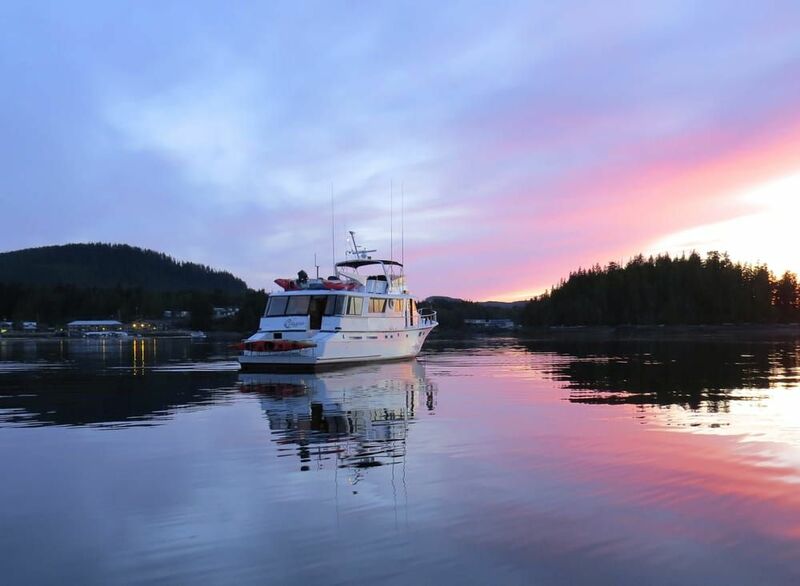 Juneau is many things: a mountain town, a coastal community and the most scenic capital city in the U.S. A natural wonder, wildlife hotspot and cultural jewel, Juneau is rich in history, art, music and Native heritage. 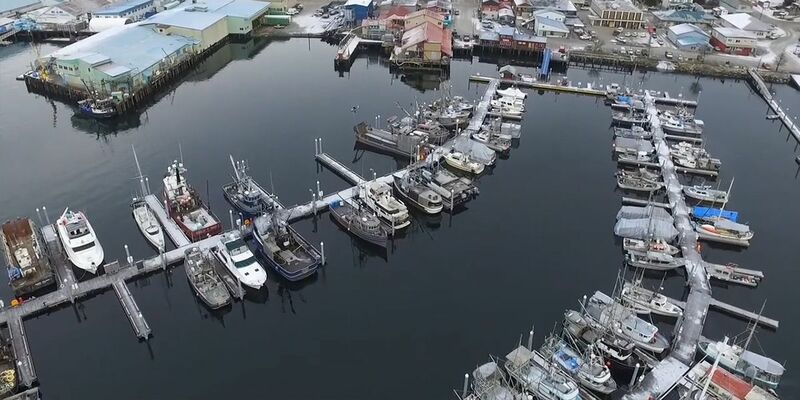 It’s an outdoor enthusiast’s paradise, a shopper’s trove and a food lover’s dream - not just the state capital, but the beating heart of Southeast Alaska. 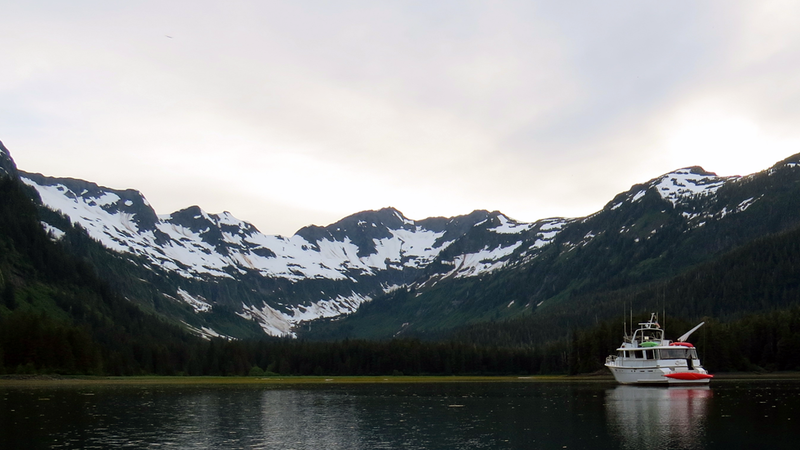 Admiralty Island is located in Southeast Alaska in the heart of the Tongass National Forest, the largest temperate rainforest in North America. It is the 7th largest island in the United States, and the 132nd largest island in the world. 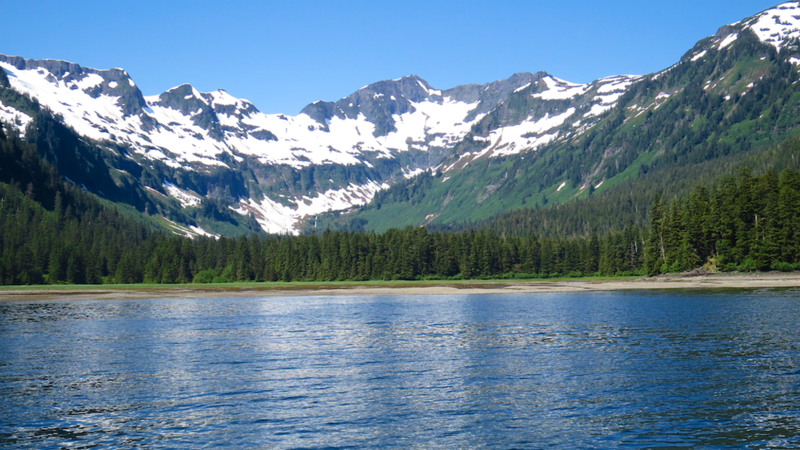 Amazingly, about 10% of the entire brown bear population of Alaska live on this island. That's a bear for every square mile! The island is also home to a population of roughly 650 residents, of which the brown bears outnumber the humans by a near three to one ratio. Hobart Bay was first settled as a logging camp in 1889 in southeastern Alaska, in what would later be named the Tongass National Forest, the largest national forest in the United States. Hobart Bay may be at risk of losing its status come the next census, however. A "fjord" is a Nordic term meaning a narrow waterway surrounded by sharp cliffs. So while Juneau's Mendenhall Glacier steals most of the tourist traffic, the 27-mile-long Tracy Arm Fjord is the bigger, better and more dramatic natural gem. The inlet is very narrow – at times, no more than half a mile wide – with cliffs that rise more than 3,000 feet on either side and waterfalls that cascade down the steep rock walls. The Tracy Arm Fjord is 45 miles south of Juneau, but worth the trek. Tracy Arm, a classic fjord, has it all- tidewater and elevated glaciers, breathtaking mountains and sheer rock walls that reach up over a mile high with waterfalls that tumble down to the emerald green water, and Alaska’s largest icebergs. Sawyer Glacier is an active tidewater glacier, which means it “calves” or breaks off into the ocean. 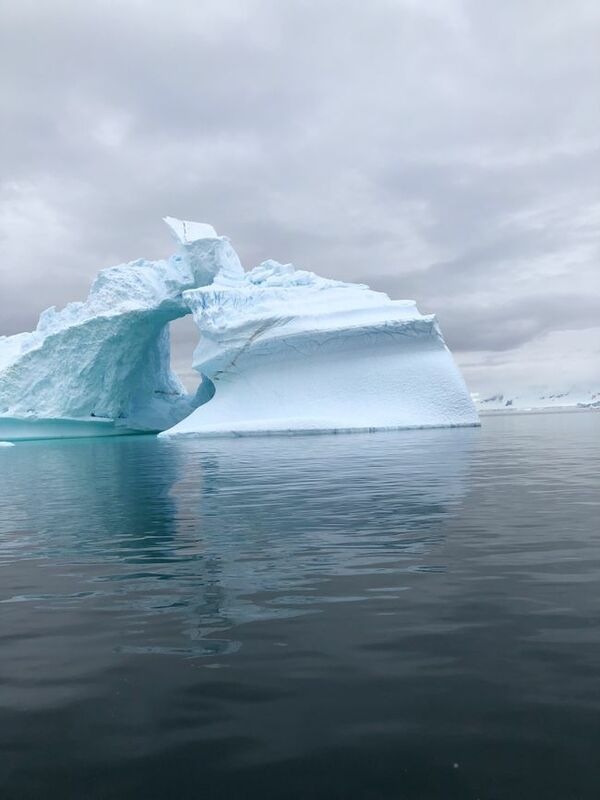 Pieces of ice anywhere from the size of a small car to a cruise ship fall off the face of the glacier and hit the water with a thunderous roar. No matter how many times you visit Sawyer Glacier, it is always a thrill to see a calving event. The water at the end of the fjord is nearly 600 feet deep and when an underwater calving takes place, the ice remains intact, giving us Alaska’s largest icebergs. In other glacier areas, the calved ice generally crumbles. Underwater calvings surface like giant submarines that rise over 250 feet and then settle into the water like large, blue ships. So what are you waiting for? Book your dream Alaskan vacation today and come see the sights for yourself.